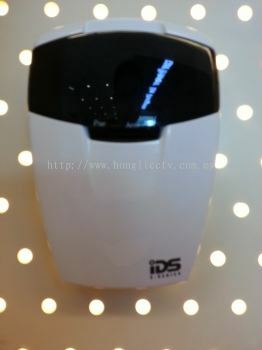 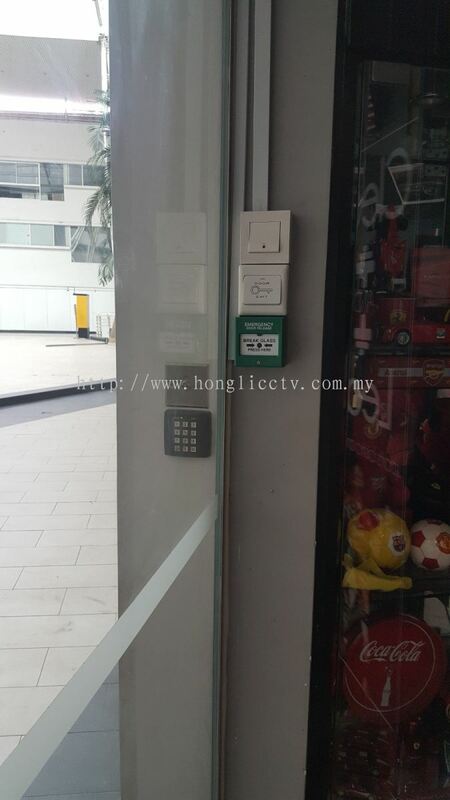 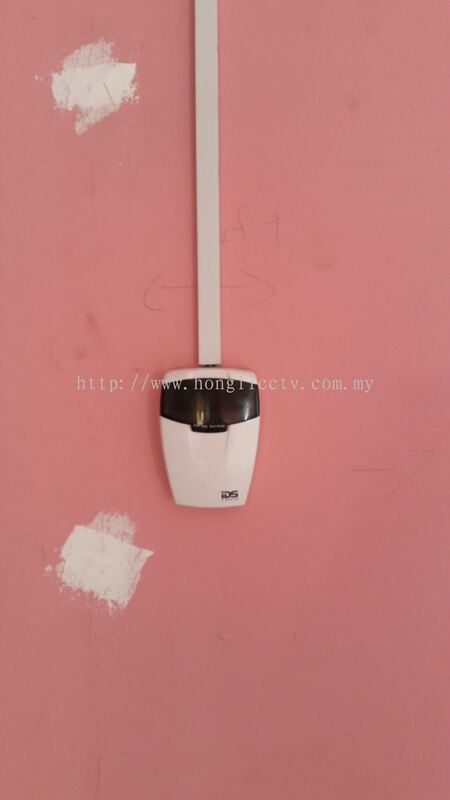 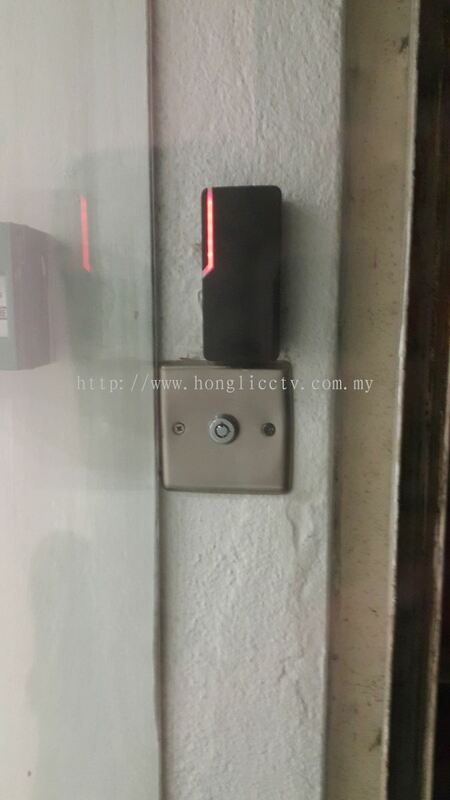 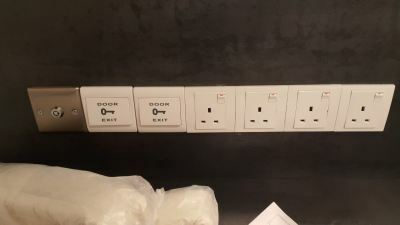 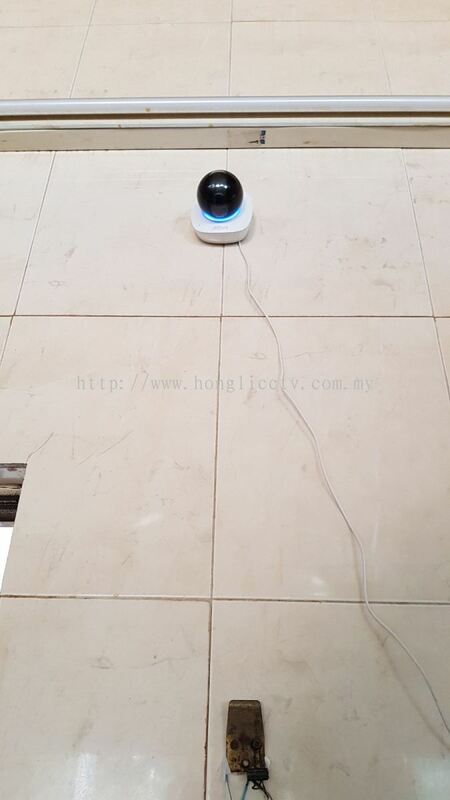 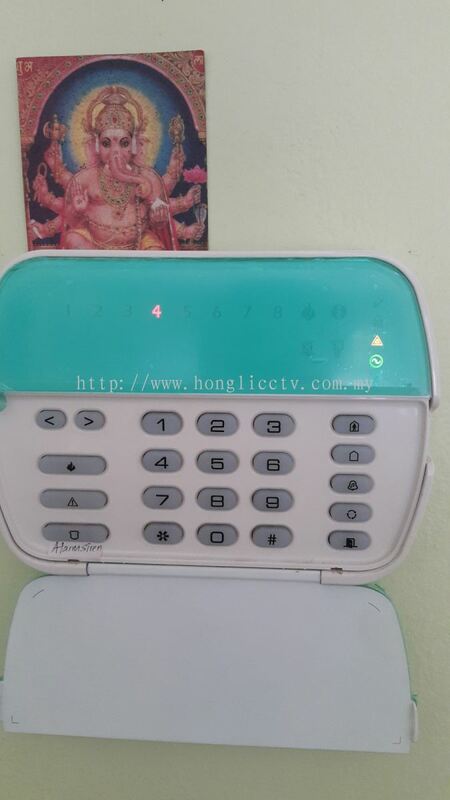 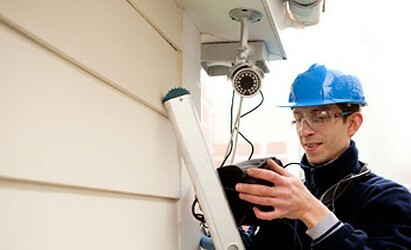 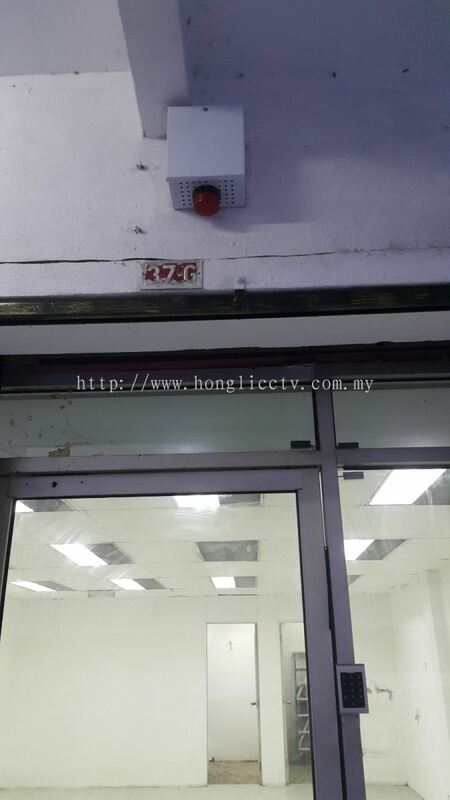 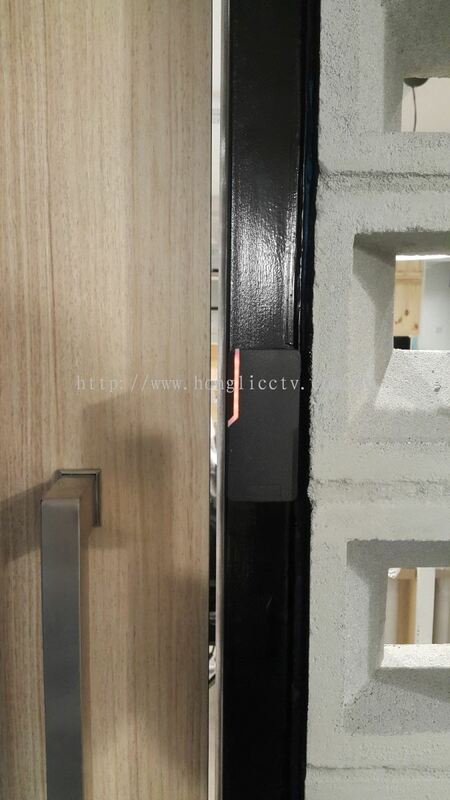 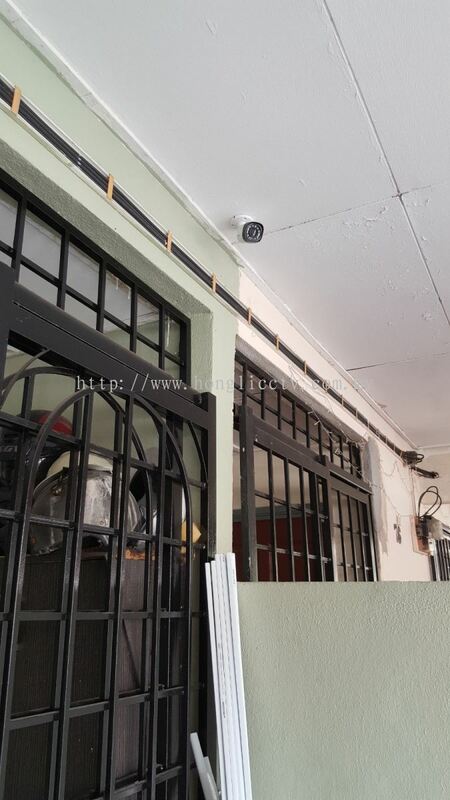 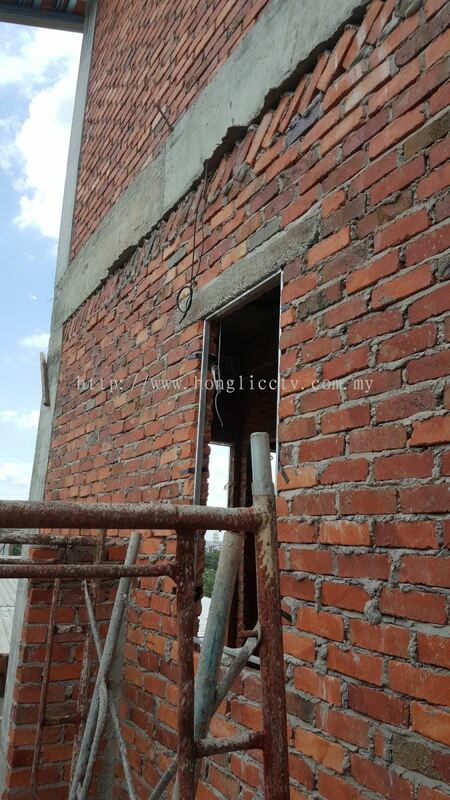 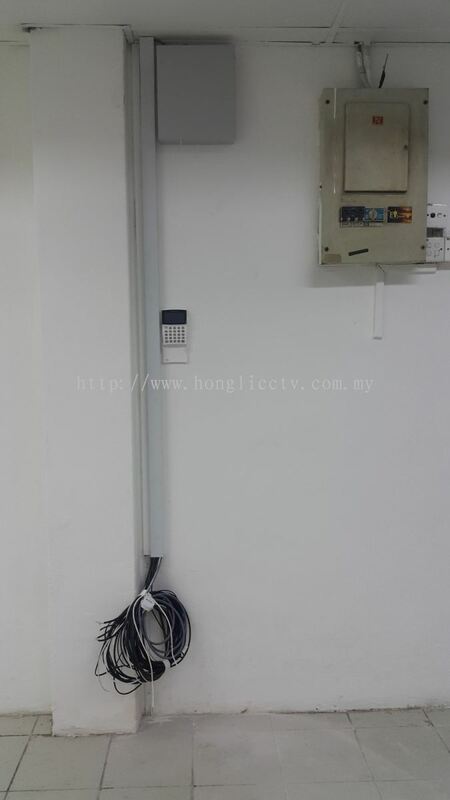 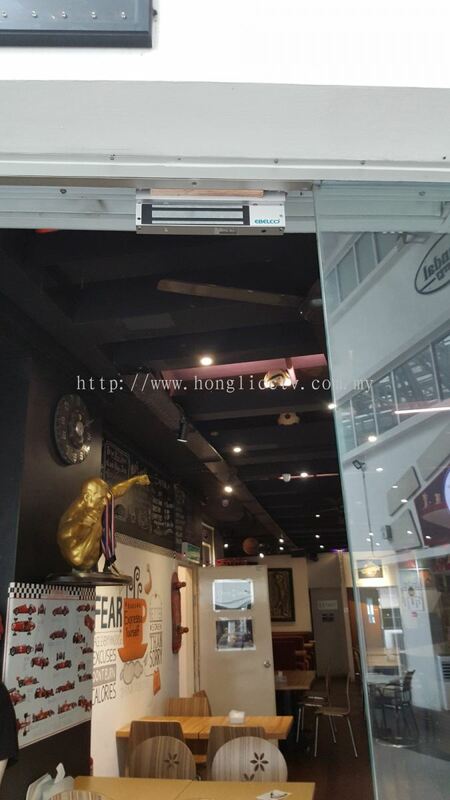 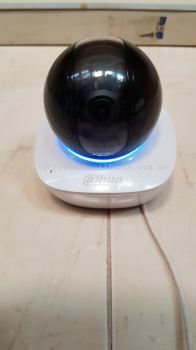 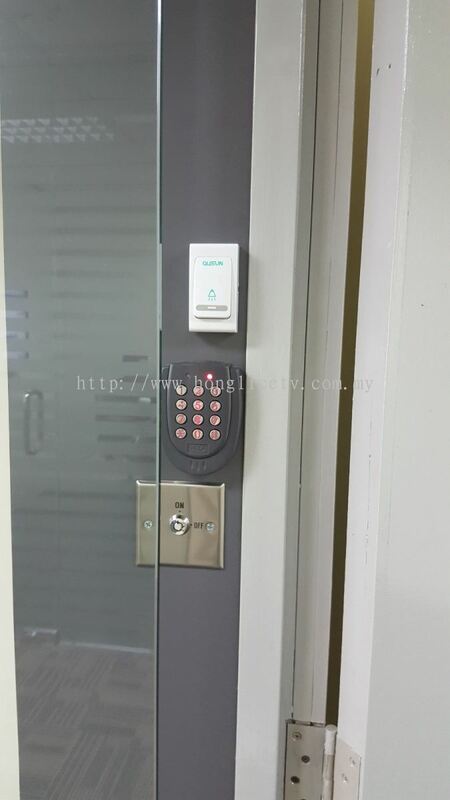 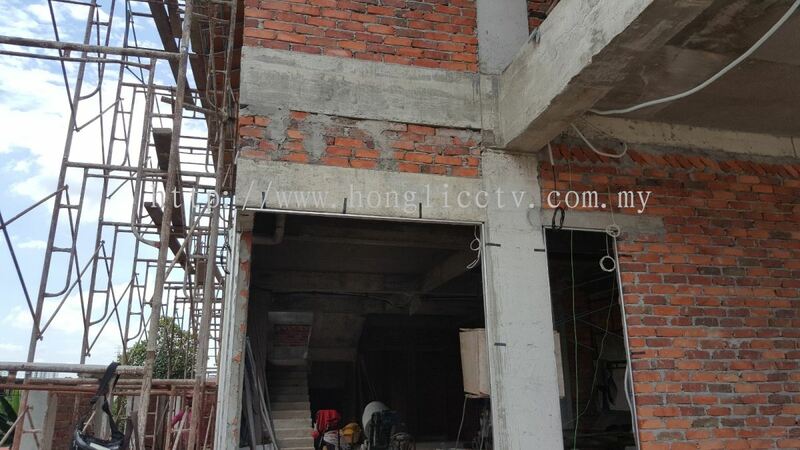 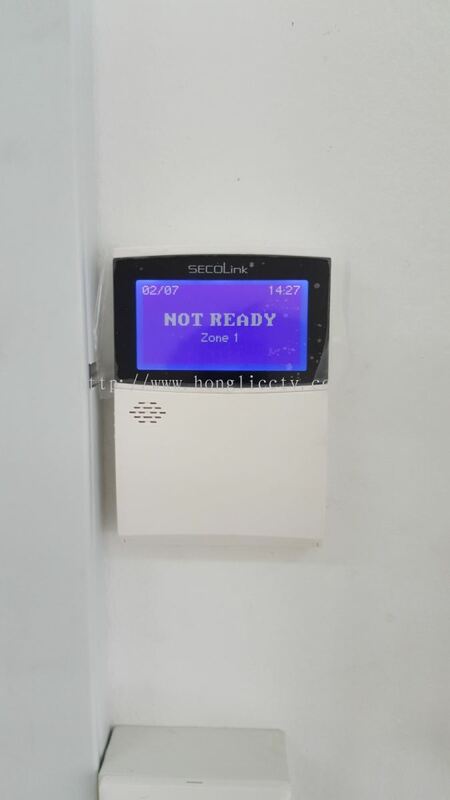 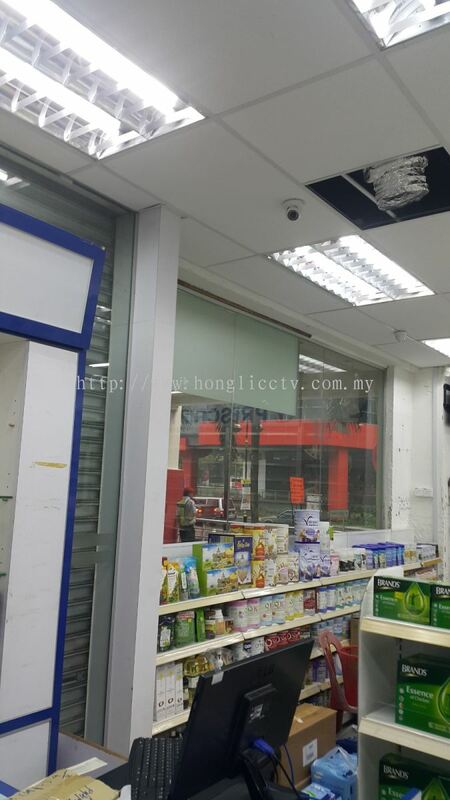 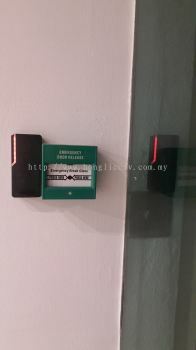 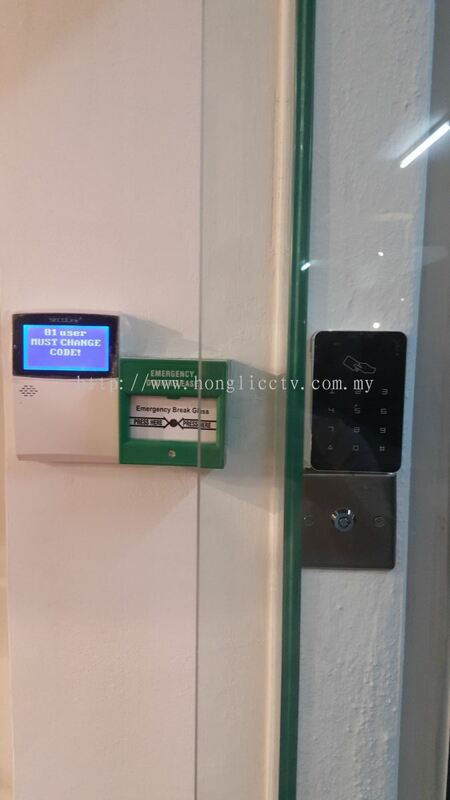 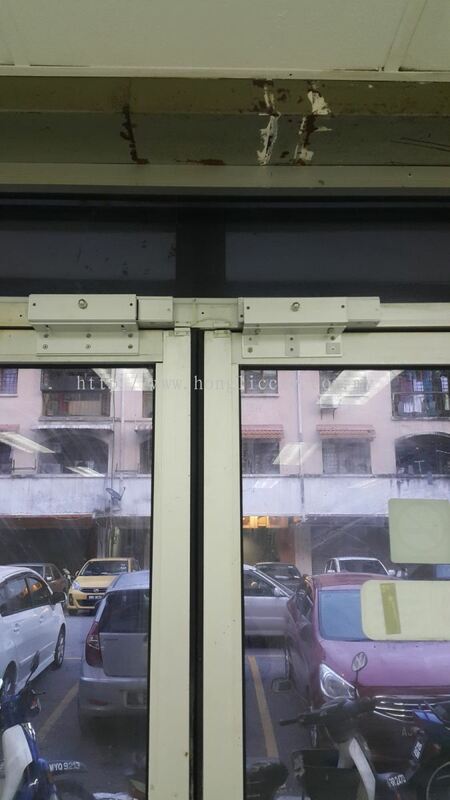 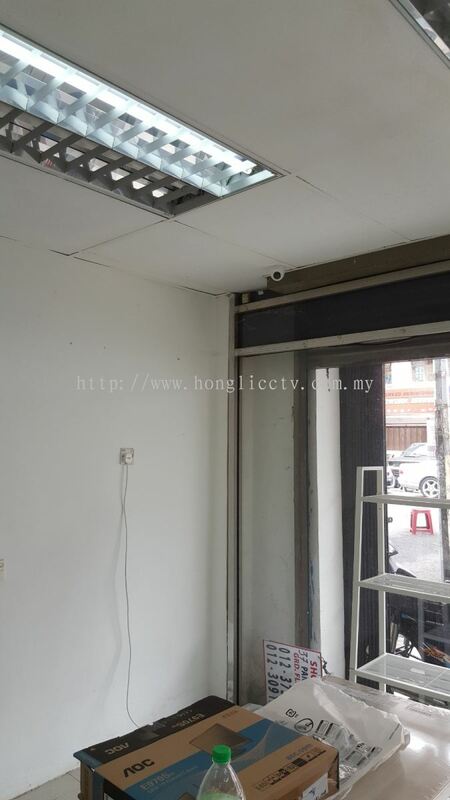 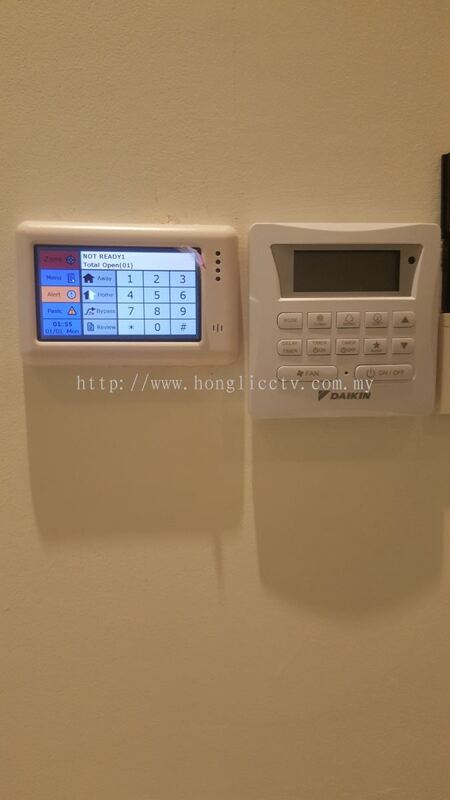 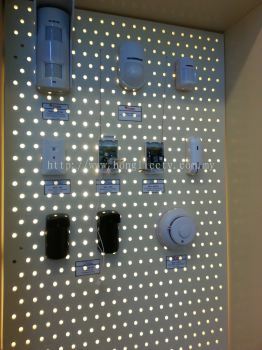 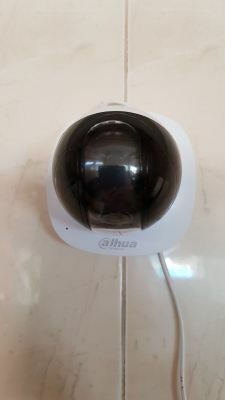 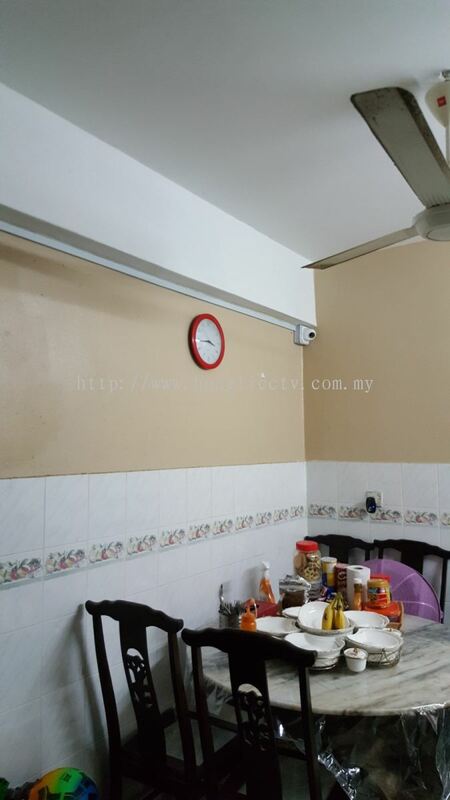 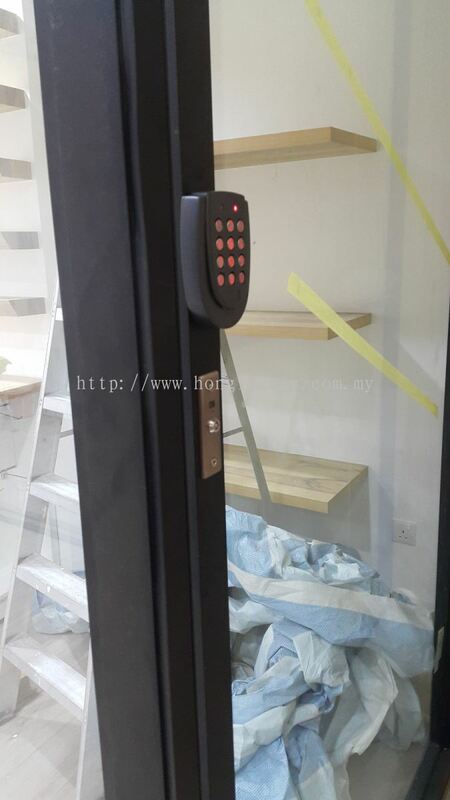 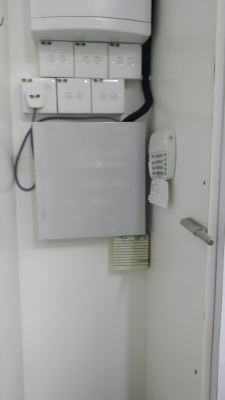 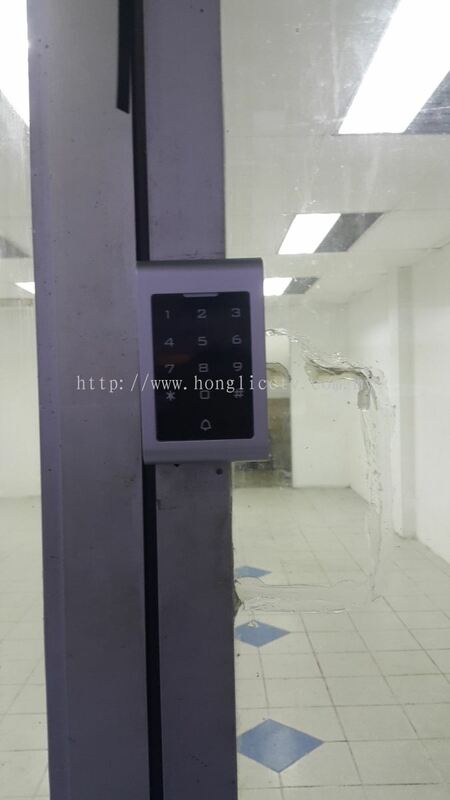 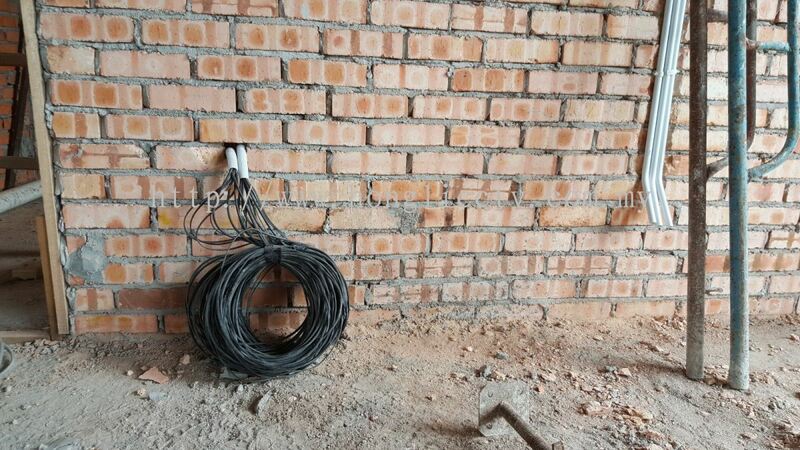 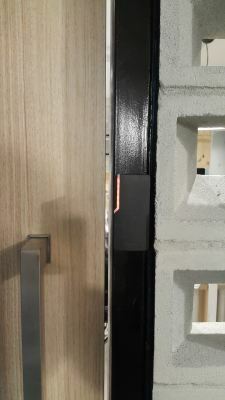 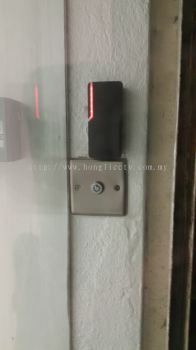 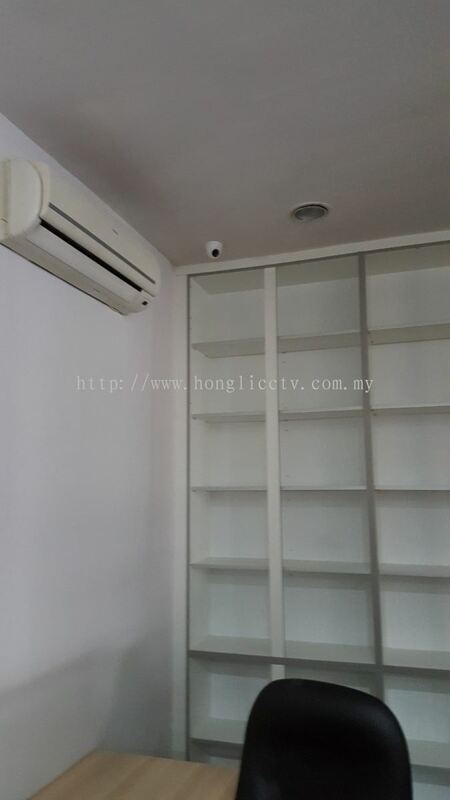 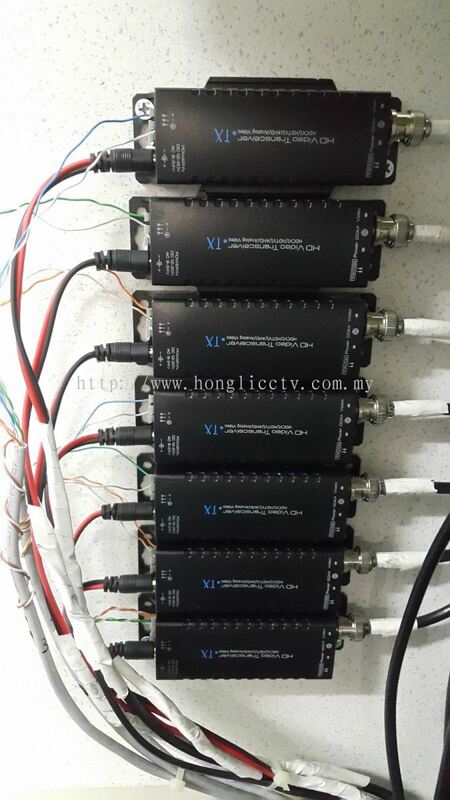 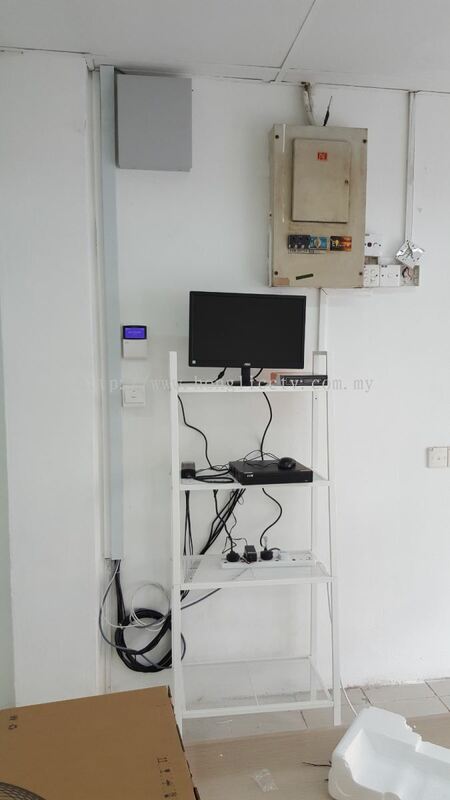 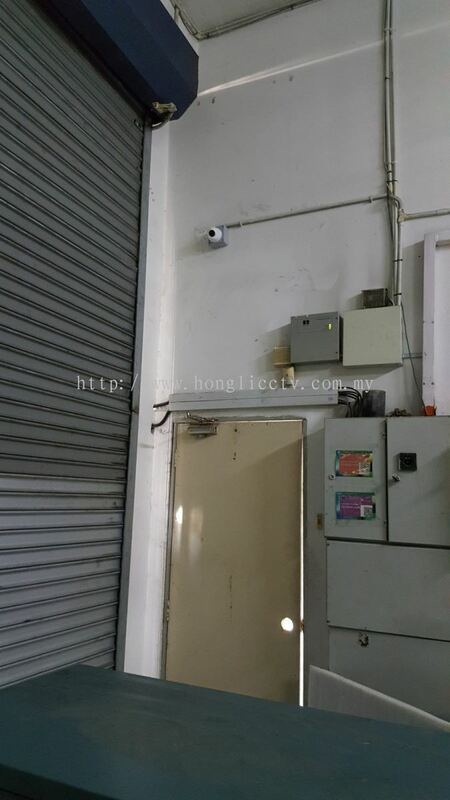 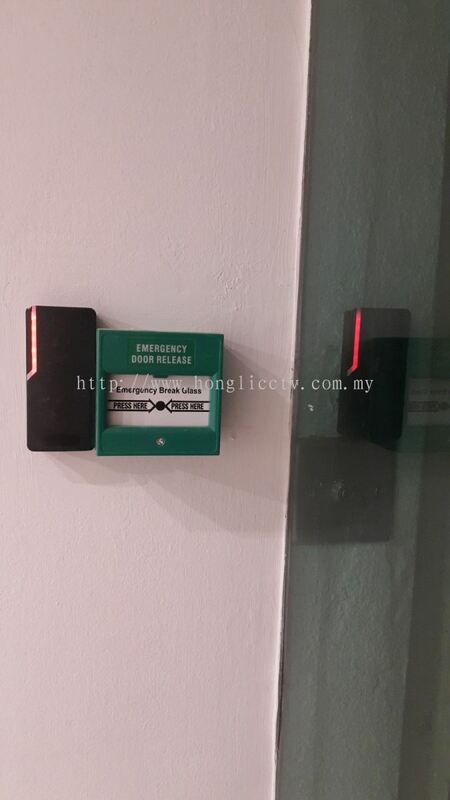 Hong Li Alarm System & CCTV - Hong Li Alarm System & CCTV is a company that supplies CCTV, door access and alarm system. 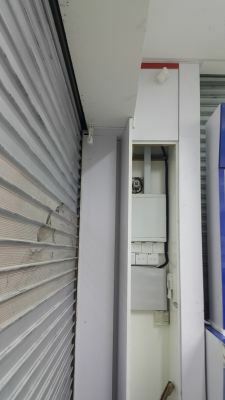 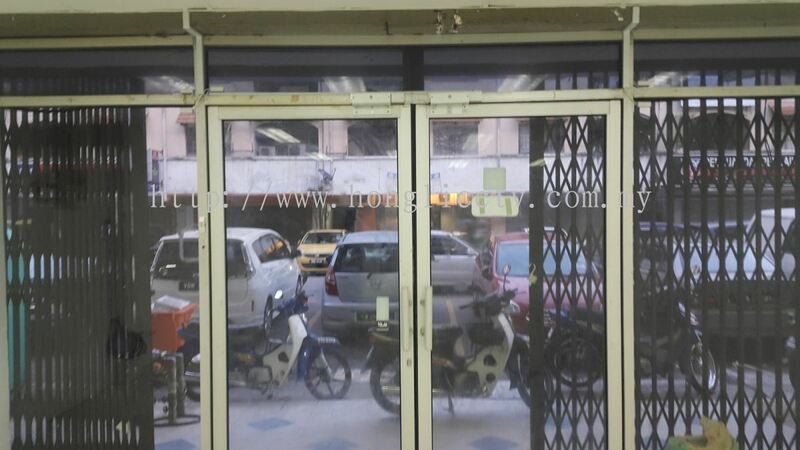 A-13-08, Jalan 1-116C, Kuchai Lama, 58200 Kuala Lumpur, Malaysia. 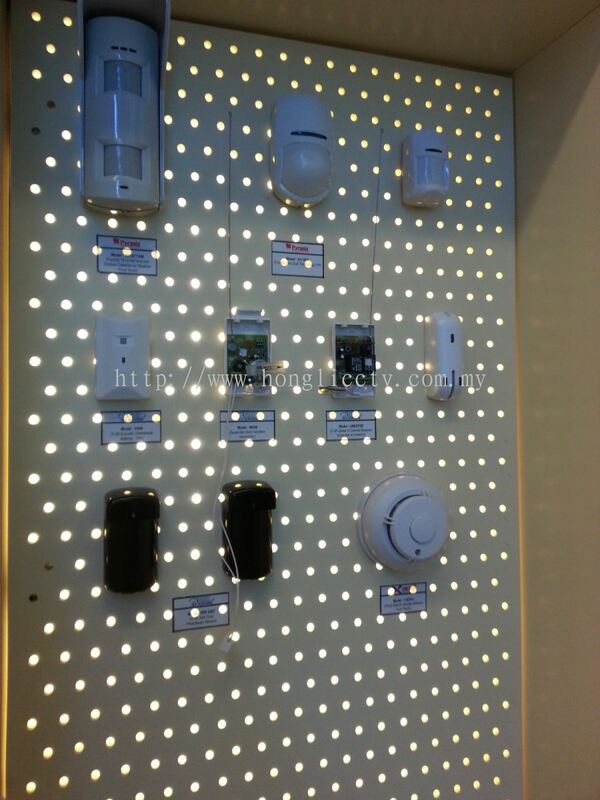 Hong Li Alarm System & CCTV Updated Company Profile — Home Banner. 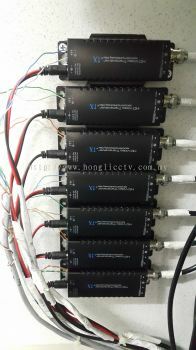 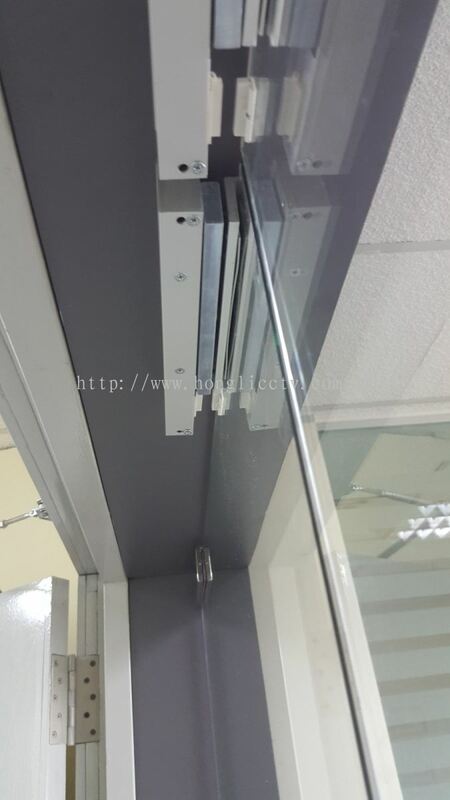 Hong Li Alarm System & CCTV Updated Company Profile — Topbar Banner.